The base 64GB storage and 4GB RAM variant of the Samsung Galaxy M30 will be available for Rs 14,990. 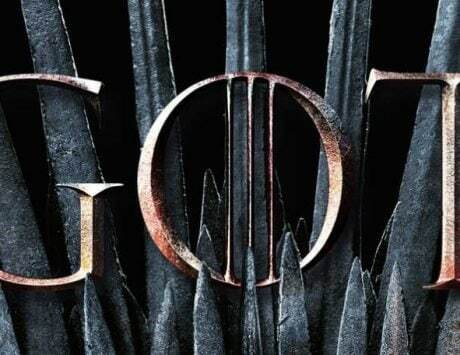 You will be able to buy it through Samsung's Online site or Amazon India. Samsung’s Galaxy M30 smartphone will go on sale again today in India. 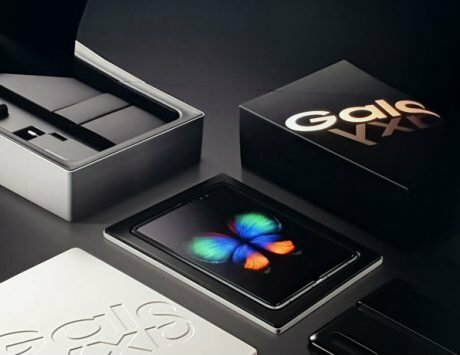 The device is available for purchase online only, and one will not be able to buy the handset via offline stores. Those still planning to buy the Galaxy M30 can buy it through Samsung‘s online store or Amazon India as the flash sale is set to kick off at 12:00PM. You will be able to choose between only two color options, which includes blue and black. 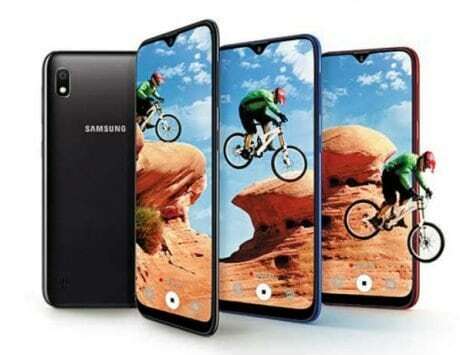 Coming to the specifications, the Galaxy M30 is equipped with a 6.4-inch Super AMOLED display along with 19.5:9 aspect ratio. 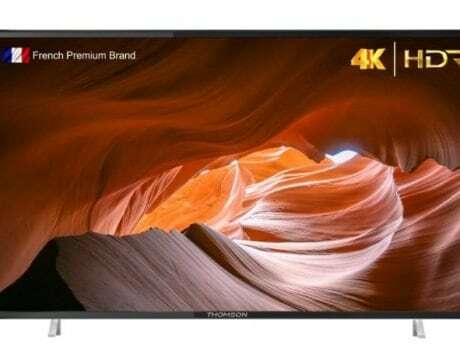 The panel operates at full HD+ (2340×1080 pixels) resolution. 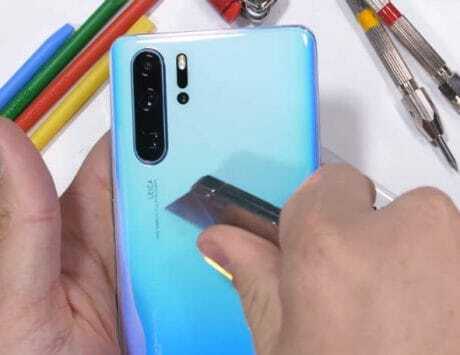 The wallet-friendly smartphone offers a waterdrop-style notch, which Samsung calls it Infinity-U design. The Galaxy M30 comes with Samsung’s home-brewed Exynos 7904 octa-core SoC under the hood. The chipset is backed by ARM Mali-G71 MP2 GPU, up to 6GB RAM, and up to 128GB storage. Samsung has stuffed in a 5,000mAh battery inside the Galaxy M30. For security purposes, there is a fingerprint sensor at the back of the phone, and a face unlock feature as well. On the software side, it runs the old Android 8.1 Oreo OS. 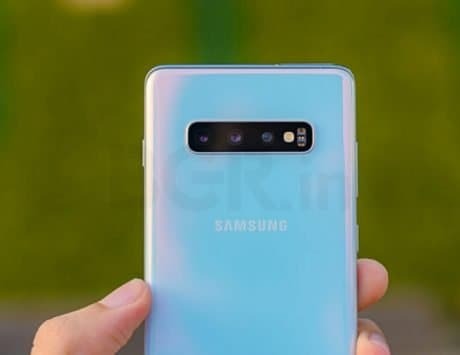 As far the cameras are concerned, Samsung has included a triple-camera setup at the back, which is one of the USPs of the device. 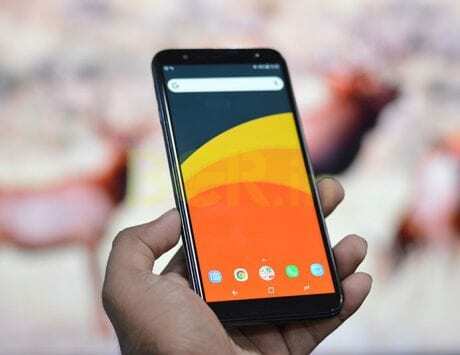 The setup comprises of a 13-megapixel primary shooter with f/1.9 aperture, a 5-megapixel secondary ultra-wide sensor, and a 5-megapixel camera for depth sensing. 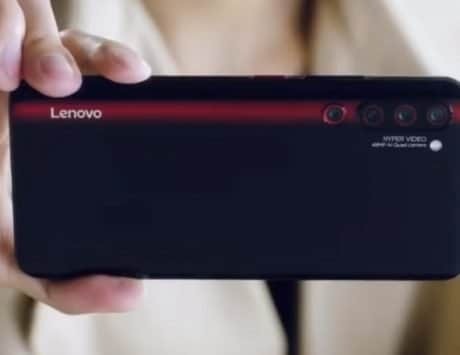 On the front, there is a 16-megapixel camera for selfies and video. It is also capable of shooting videos at 1080 pixels resolution.